Nearly 50 percent of water well projects fail after 18 months. With your help, Engineers in Action forces change. 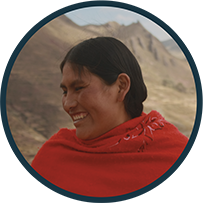 We focus on continued community relationships and sustainable infrastructure that will increase quality of life in impoverished villages for generations to come. Here are just a few of our current projects. Our dedication to service impacts the lives of thousands in local communities. 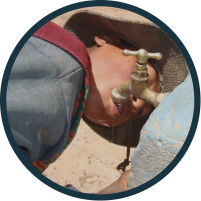 How does your water use measure up against the struggling communities EIA works to help? Go to bit.ly/EIAh2o to find out. 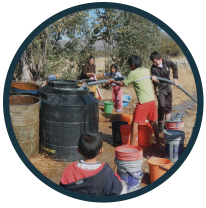 Without access to clean water, the community of Cerro Verde struggles with many health and sanitation issues. 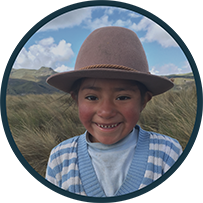 Partner with EIA in Choa Cocani, Bolivia to build a playground for local childrens’ cognitive development or establish much-need water sanitation services.